Before Violet met Nate, the human who followed her into the fae realm and turned her life upside down, she was the perfect guardian trainee. She followed all the rules and did her best to protect her human assignments. Goblins, ogres, trolls—Vi learned how to handle them all. 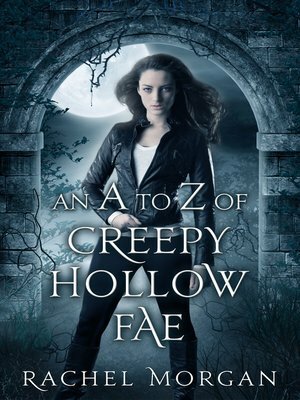 In "An A to Z of Creepy Hollow Fae", catch a glimpse of some of Vi's past assignments, and experience the life of a faerie training to be a guardian.